Handcrafted from fine leathers, our head covers take old world elements together with modern design for a unique style and uncompromising performance. 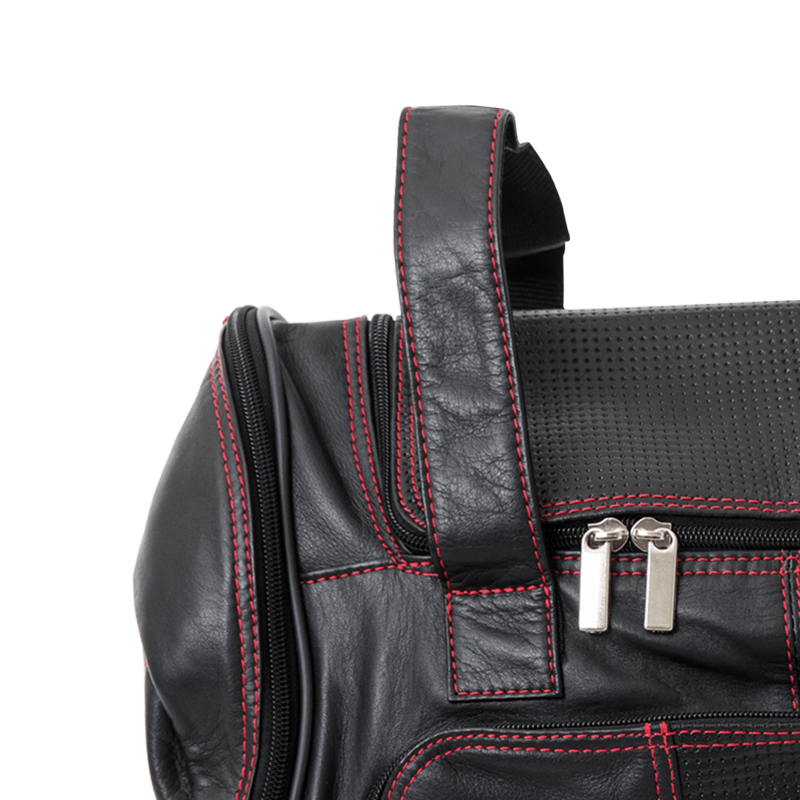 Be the envy of your colleagues and friends and travel in true style with this modern, sleek Sports Collection Duffel. We value your interest in Links & Kings, join the community to learn about exclusive news and product availability. Available at the finest clubs around the world.